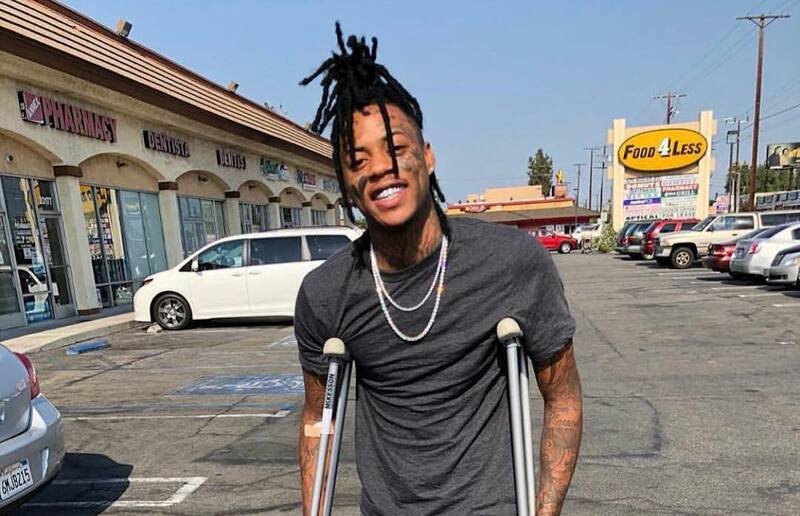 Boonk Gang filmed the aftermath of shooting himself twice in the leg last weekend. The Florida social media star/rapper was rushed to the hospital on Saturday after shooting himself twice in his leg. Some folks are accusing him of doing it for publicity stunt, but Boonk is now saying that he accidentally shot himself for real. 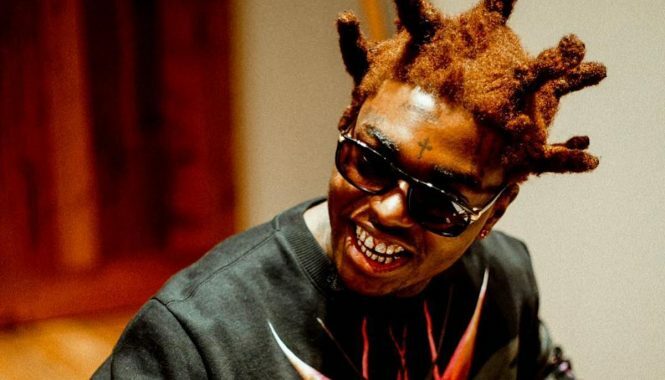 The rapper says he is in real pain after getting treatment for gunshot wounds over the weekend. Cops investigated the incident and he reportedly told them that he accidentally shot himself. No charges were filed, but we’re told that it’s still an open investigation. Some sources are saying that Boonk tried to commit suicide but couldn’t go through with it. If that’s the case then someone should reach out to the social media star and help him.